TOKYO -- Suzuki Motor Corp. raised its annual operating profit forecast in a surprise move, as quarterly results beat estimates thanks to strong vehicle sales in India and Europe. The automaker now sees operating profit climbing 2.4 percent to 200 billion yen ($1.9 billion) in the year to March. It had previously forecast a profit decline of 7.8 percent - an estimate that was in line with analysts' predictions. The automaker dominates the Indian market, its largest, through its majority stake in Maruti Suzuki India and the results come on the heels of a report that the Japanese automaker will invest in a second production line at a new plant in the country. For the second quarter, operating profit climbed 23 percent to 56.3 billion yen, according to Reuters calculations. That beat an average estimate of 38.3 billion yen from 11 analysts. 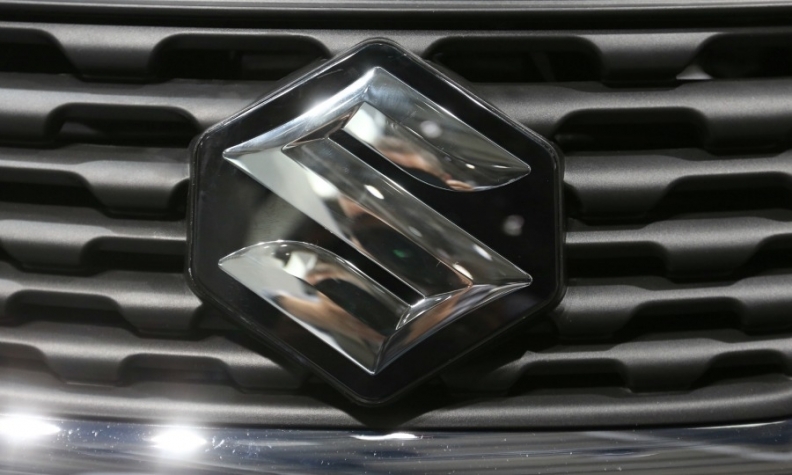 Suzuki will invest about 100 billion yen ($970 million) in a second vehicle production line at its new plant in Gujarat, even before operations have begun, the Nikkei business daily reported on Friday. The second line could debut in early 2019, the report said, and will manufacture the same yearly volume as the first production line which is scheduled to open next year and will have an annual production capacity of 250,000 vehicles. Maruti last month beat expectations with a 60 percent surge in second-quarter net profit as demand grew for its compact and SUV vehicles. Suzuki expects vehicle sales to grow 12 percent in Europe and 9 percent in India this business year. Its previous forecast was for a 7 percent rise in sales in India, while it kept its forecast unchanged for Europe.